Europe is at the heart of modern skiing, so it is no surprise that some of the best ski resorts in the world are found here. What many don’t realise is just how many European countries offer great skiing facilities, and that the best ski resorts are no longer confined to Austria, France and Switzerland. This guide will help you make an informed choice as to where to spend your next ski break by giving you a taster of the best ski resorts in Europe. Due to the volume of top class ski resorts, we have to start with France. It’s close proximity to England would seemingly make it an automatic choice, but you often will have to fly to Switzerland as many resorts in the Alps are a lot easier, and quicker, to reach this way, rather than flying to France. Some of the best resorts in Europe can be found here, and there are many to choose from. The twin resorts of Val d’Isere and Tignes share the area known as L’Espace Killy that boasts over 300km, or 190 miles of slopes, as well as 115 bars, 150 shops and numerous ski schools. With over 1500 staff employed in this area, and extensive off piste activities, these resorts are amongst the best you will find. The Three Valleys, or Trois Vallees, is an extensive skiing area that encompasses some of the most luxurious resorts such as Courcheval, Meribel, Val Thorens and La Tania. There is little to choose between these resorts in terms of quality and ski runs, although Courcheval tends to be favoured by the experienced skier thanks to its steep chutes and cliff drops. The charming and traditional town of Chamonix is situated right at the foot of Mont Blanc, and offers great skiing for all levels. With great après ski and much to entertain visitors of all ages, it has become increasingly popular as a family ski resort. 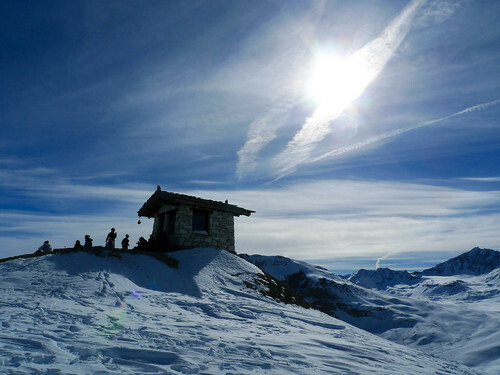 Les Arcs boasts the Arc 2000, a 2000ft glacier that attracts the serious skier, whilst La Plagne is an area made up of 10 villages which all have their own unique charm. The top ski resorts in Austria are also some of the worlds most famous; Ischgl, , St Anton am Arlberg and Zell am See. The stunning backdrop and range of pistes to suit all abilities makes these 4 resorts incredibly popular with all skiers, and with the picturesque chalets, shopping and après ski opportunities, it is easy to see why Austria is still a favourite destination in the ski world. 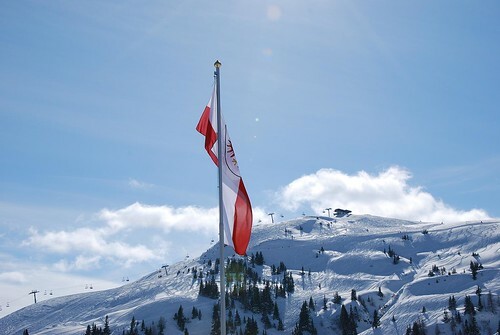 You think of skiing, you think of Switzerland, and whilst it may have faded somewhat with the upsurge of other countries, it is still a firm favourite with many and still hosts some of the major skiing championships. Zermatt, Verbier, St Moritz, Davos and Klosters and Andermatt are all top class resorts boasting chic designer boutiques, cosy bars and restaurants and a not too shabby chance of star, or even Royal, spotting. The tiny principality nestling in the Pyrenees that is Andorra boasts three top class resorts that are as good as you will find anywhere. 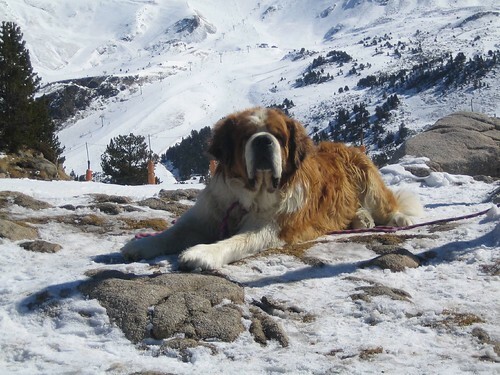 Soldeu El Tarter is a fun and relaxed resort very popular with the British, whilst the purpose built resort of Pas de la Casa boasts the longest run in Andorra. Arinsal and Pal are both perfect for the novice skier and perfect for those who take ski breaks with the emphasis being on fun. Bulgaria is a recent addition to the European family of skiing, and whilst their cuisine will not appeal to gastronomes, the cheerful resorts of Bansko, Borovets and Pamporova have already built up a healthy following. The snow is of excellent quality and as it isn’t too busy, is perfect for beginners and improvers. There are also some excellent wines to relax with in the evening. The German resort of Garmische thoroughly deserves its place on this list, and whilst it isn’t a year round ski resort, it has nevertheless over the years grown into a premier European resort. The pistes tend to be quiet during the week, but both the pistes, and the villages, come to life at the weekend. For a quieter break with plenty to do off piste, Garmisch is hard to beat. There are two resorts in Italy that have made it onto our list; Cortina d’Ampezzo and Val Gardena. The Italians love their skiing almost as much as they love the sunshine, and these resorts are a perfect combination of both. 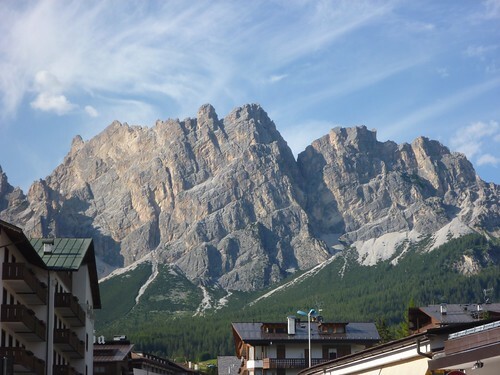 Cortina is incredibly upmarket and the place where affluent Italians head for a weekend, whilst Val Gardena is more down to earth, though no less stunning. Scandinavia would seem to have the perfect climate for skiing, but the lack of major mountains has limited them when it comes to top ski resorts. 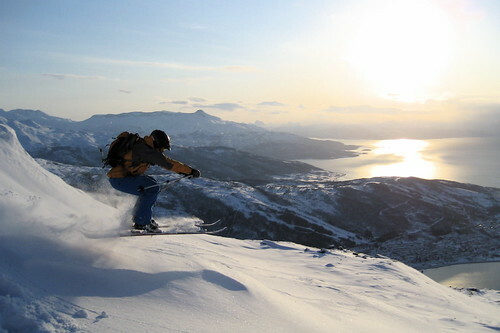 Narvik is the exception in Norway, an unexceptional town at first glance but full of satisfying slopes for the beginner or improver. Sweden has two major resorts; Are and Riksgransen. The former offers great skiing for families, while the latter is famed for its cross country routes. Hi Jane. You’ve put together a fantastic post here. There’s a lot of great ski locations to discover across Europe. Trois Vallees has always been a firm favourite of mine. 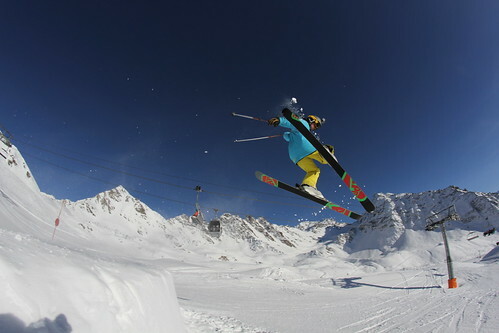 In France, Les 3 Vallées, Paradiski (La Plagne – Les Arcs), Espace Killy are good spot. I also love La Clusaz, Cortina and swiss ski resorts like les Diablerets.